Paul Scioli entered the financial services business as a graduate from Texas Tech University, where he earned his bachelor’s degree in Finance (and later, his MBA). Young and inexperienced, his professional career did not initially take off smoothly. Paul’s successful career trajectory is testament to his perseverance and dedication. He was determined to pave a path that few had walked before; in his own words, he sought to “...find something no one else wanted to do and to do it well.” Thus began Paul’s journey to specializing in esoteric areas of risk management. 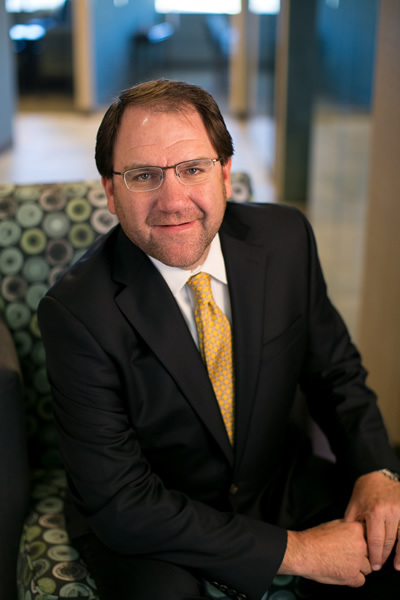 Paul was instrumental in forming PFG Advisors in 1999, when he and several colleagues partnered to build a comprehensive financial planning firm unique to the Greater Lubbock region. Today, Paul is a recognized subject matter expert in areas of executive and employee benefits, holistic financial planning and the banking environment. He has many years of experience and extensive knowledge in the areas of Bank Owned Life Insurance (BOLI) and Supplemental Executive Retirement Benefits. In addition to running a thriving practice at PFG Advisors, Paul is the founder of The Scioli Group, a provider of employee benefits and business consulting*. One of the biggest assets we bring to the table as a partnership is the extremely high level of competency in each of our individual subject matter areas . . .
designations. 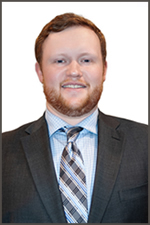 He also has a Master’s degree in Personal Financial Planning (MSPFP). He has served as the President of the Massachusetts Mutual Life Insurance Company (MassMutual) Agent’s Association, presided over local chapters of financial services industry groups, and has chaired many civic committees over the years. Outside of work, Paul enjoys fishing, hunting and the outdoors. He and his wife, Sharon, have seven children and four grandchildren. They are lifelong residents of Lubbock, Texas.